Registration for this year's Wyoming Summer Flute Intensive is open! Click here to get started. Recent grads, check out my affordable career counseling services to help you develop your portfolio careers and establish a healthy foundation for your futures! 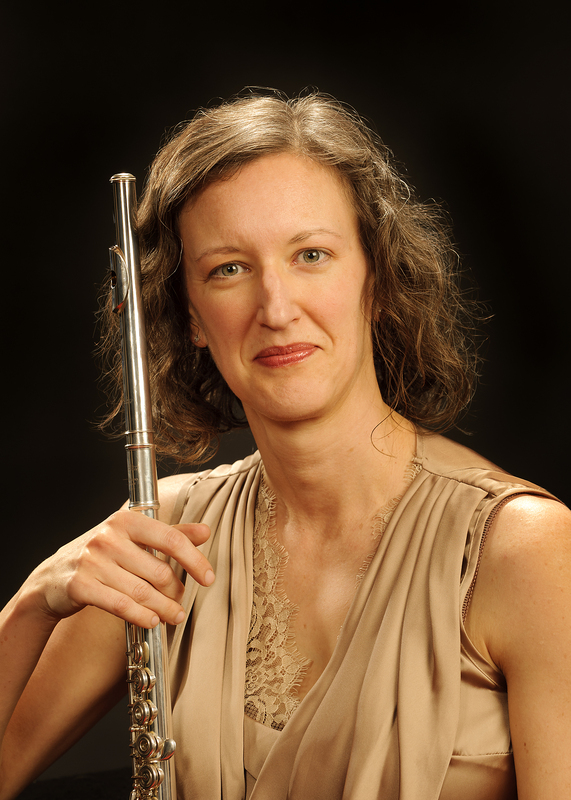 Nicole Riner is an Altus Artist and performs exclusively on Altus Flutes.